While out on a bike ride, Jordan Menzel saw an Airstream parked on the side of a road in downtown Salt Lake City, Utah. A few days later he saw it again for sale on Craigslist. Hmm…could it be a sign? 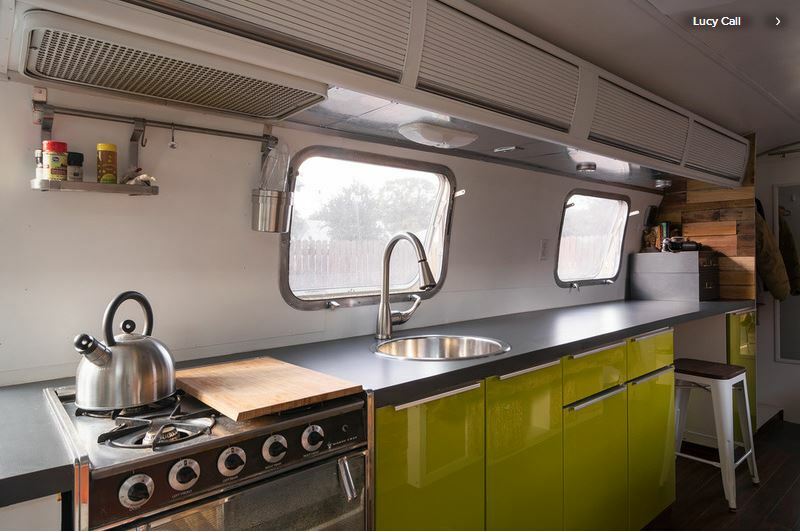 “While I hadn’t been planning to take on a restoration project, let alone live in an Airstream, it only took a few hours for me to commence scheming.” Menzel says in an interview with Houzz.com. 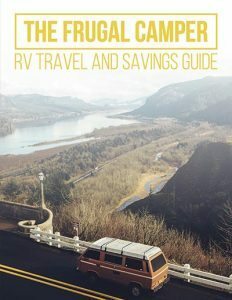 Soon he was the proud owner of a 1976 29-foot Ambassador Airstream. For a vintage trailer, the Airstream wasn’t in bad shape, but the inside was in desperate need of an update. From the shag carpet, heavy curtains, and dated appliances, Menzel knew he had his work cut out for him. After finding a place to both restore and park the Airstream for long term living, he got to work. Most of the Airstream was gutted and rebuilt from scratch. It was a slow and tedious process. He spent most of the cold Salt Lake City winter shuffling back and forth between locations, working on the renovation late into the night. 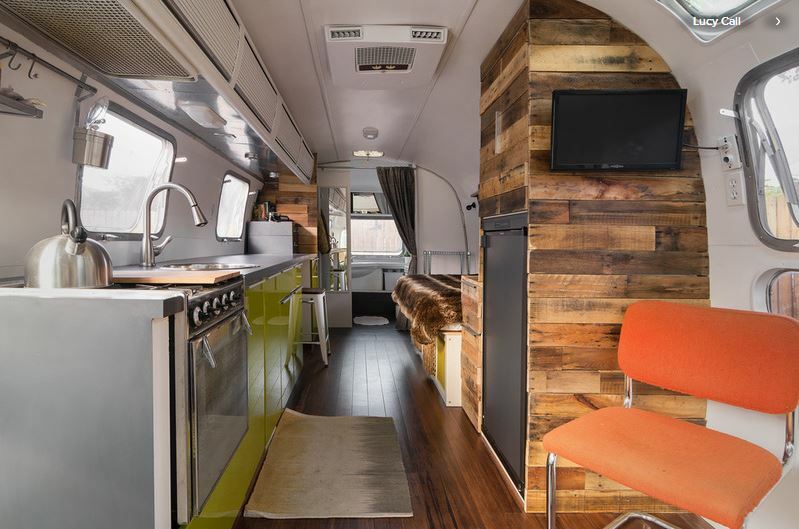 Steel, wood and stone combine together in the remodeled 1976 Airstream to produce a look that it contemporary yet vintage. Though Menzel readily admits to being erratic, he hates clutter and likes multi-functional spaces that are well organized. His main design challenge was to create a space that was open, while incorporating plenty of storage. To achieve this look he chose free floating furniture pieces like a sofa bed, and tables and chairs that could be moved around at will. Since Menzel planned to keep the trailer in a stationary location, the usual concern about securing furniture while driving down the road did not apply. After almost ripping them out, Menzel decided to keep the overhead storage compartments. 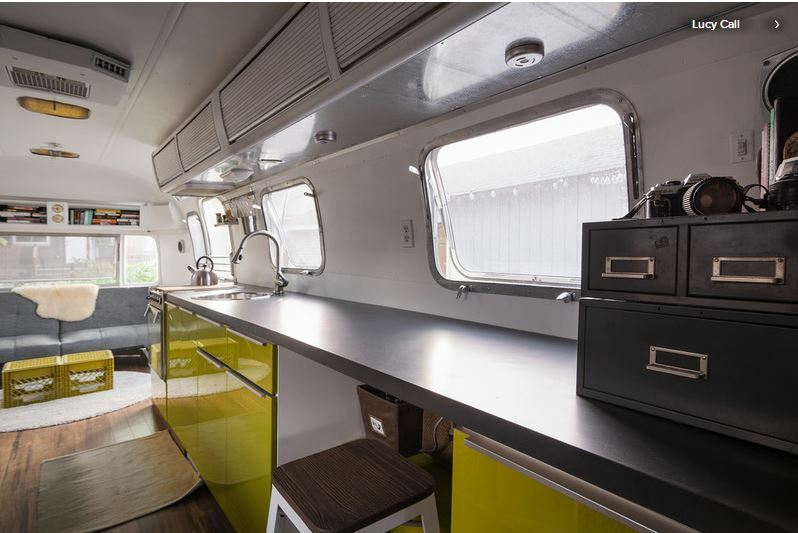 Not only do they represent the original feel of the Airstream, but they also provide valuable storage space that provides the clean look he values so much. Menzel added a desk to the kitchen counter and admits that it quickly became one of his favorite spots. “It’s a simple inlet in the long counter that was almost an afterthought. 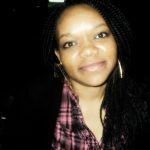 However, it has revealed itself to be the most useful space I have and, as a result, my favorite.” he tells Houzz.com. Now that this inside renovation is complete, Menzel has begun to tackle the outside. There’s lots to do, including re-caulking the windows, sanding and refinishing the trailer frame, and maybe even tackling the enormous task of polishing the aluminum skin. While Menzel and his Airstream are currently parked in Salt Lake City, he eventually plans to move it San Fransisco Bay area. He is currently in search of a driveway, backyard, or vacant lots to park it in. Any one want to offer a spot? 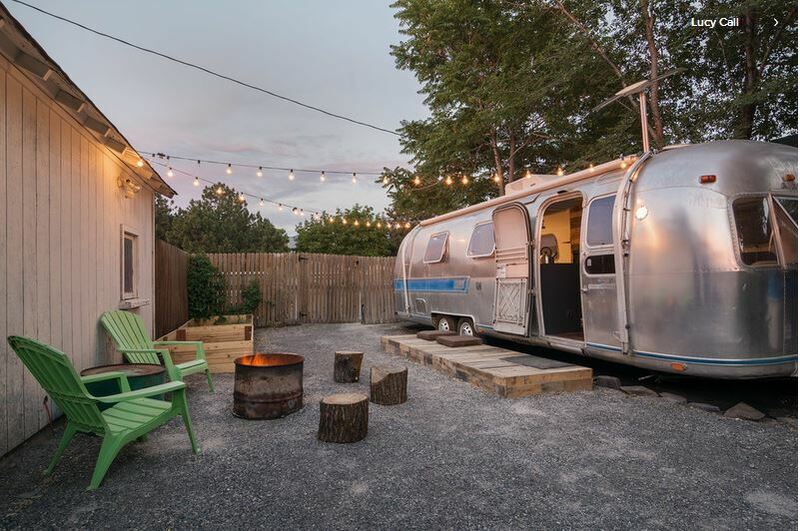 Take a look at the video of Jordan Menzel’s Airstream renovation. What do you think of this renovation? Would you take on a project like this? Tell us in the comments section below.